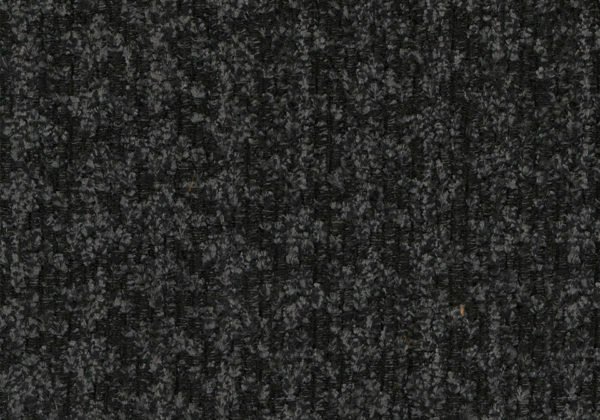 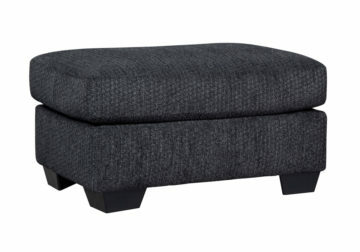 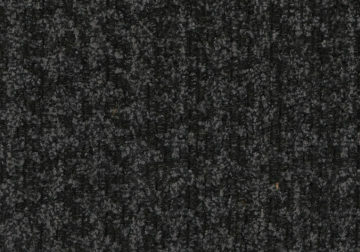 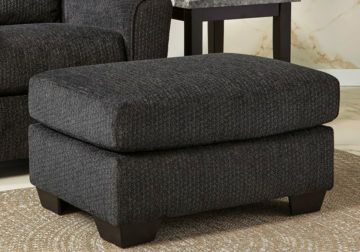 All surrounded in a soft upholstery fabric, the Wixon-Slate ottoman takes comfort to the next level. The beautiful contemporary design of the slate-gray upholstery and dark finish tapered feet give this ottoman a look that is sure to enhance the decor of any living area. *Ottoman only; Chair sold separately.